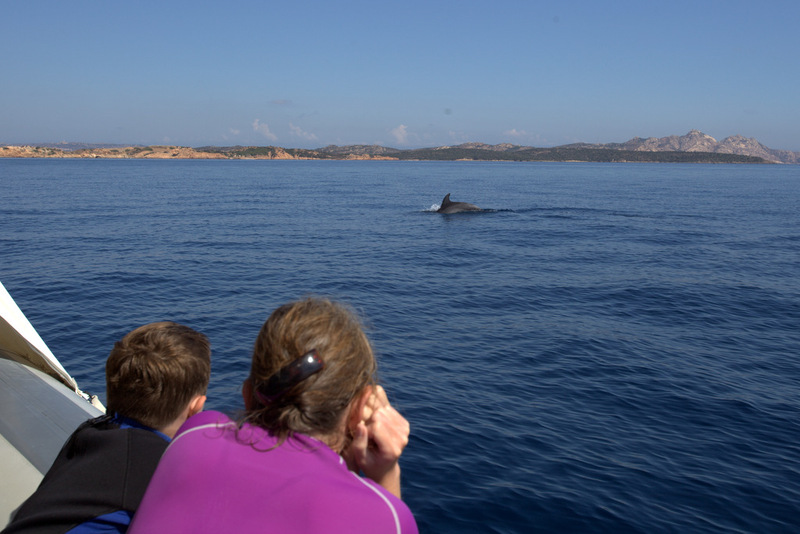 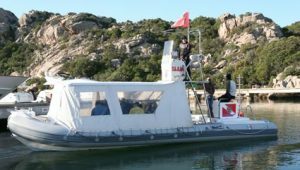 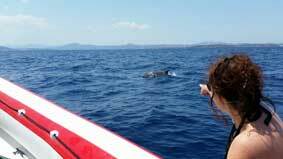 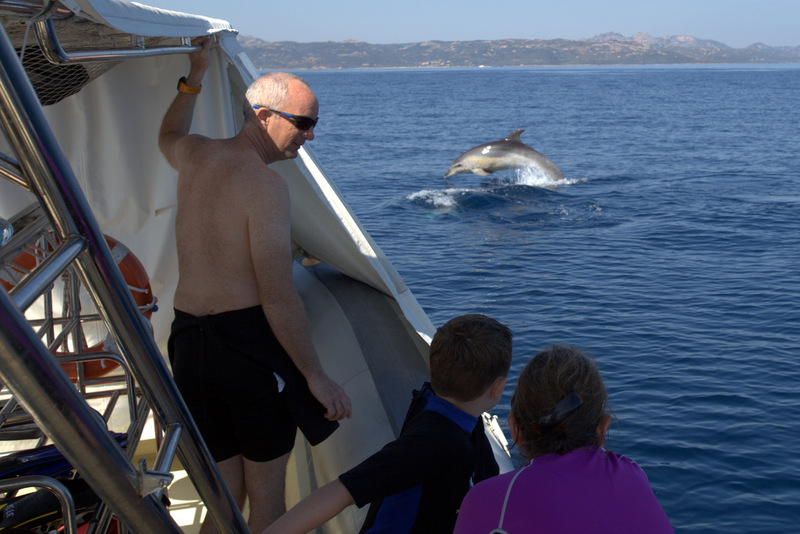 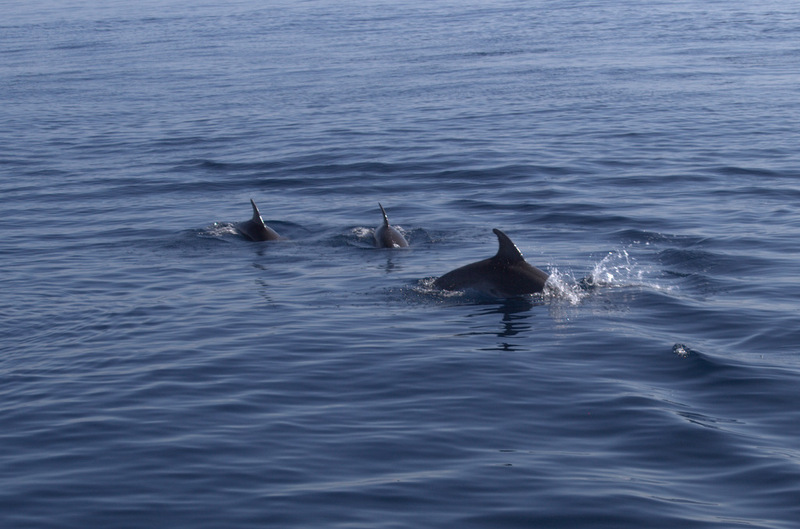 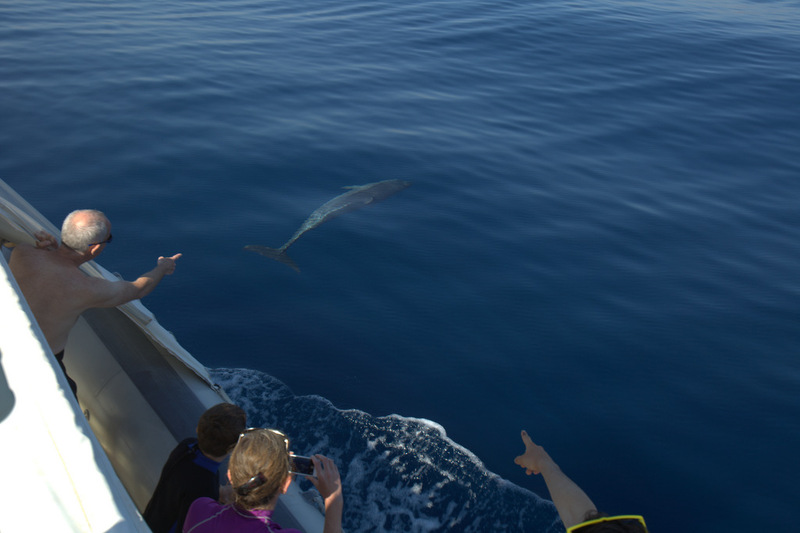 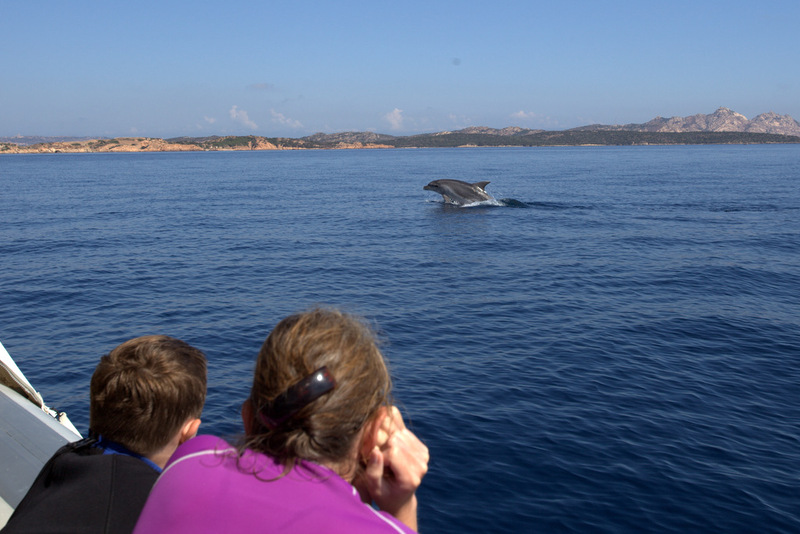 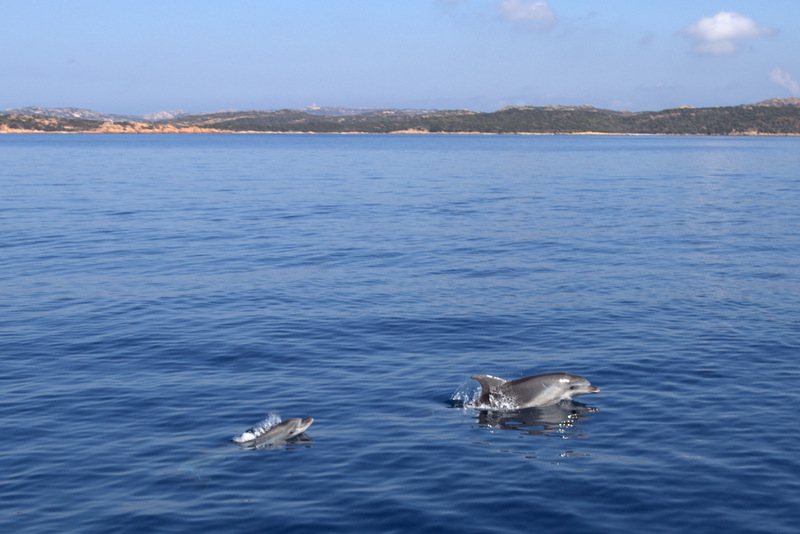 Besides the opportunity to see up close the dolphins “Bottlenose dolphins” in their natural environment you can swim and / or snorkeling in the uncontaminated sea of the wild islets of Monaci and Mortoriotto, real gems of the Marine Park of La Maddalena. 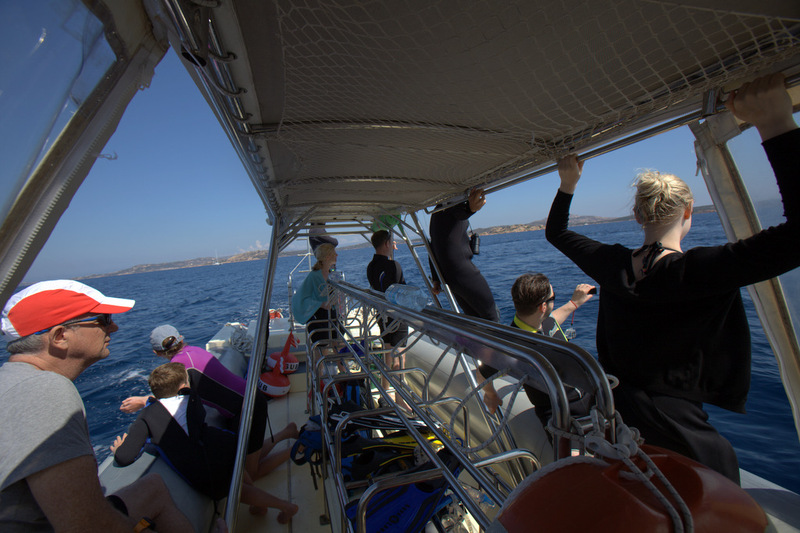 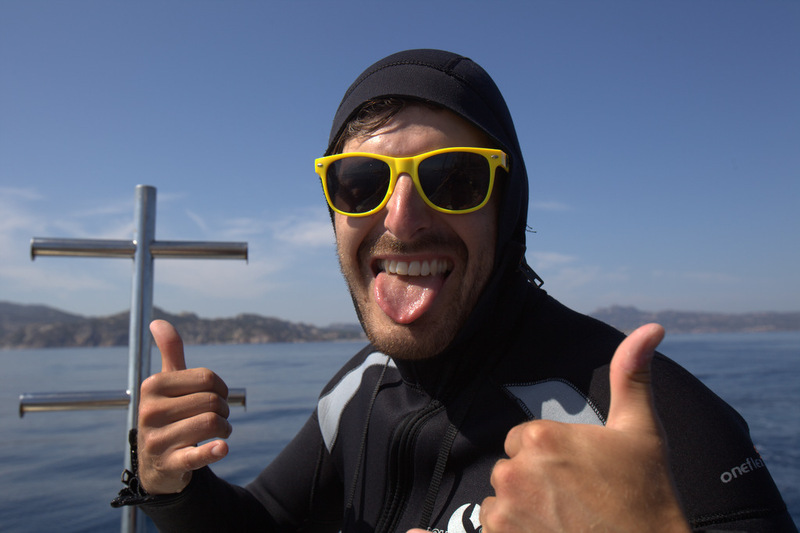 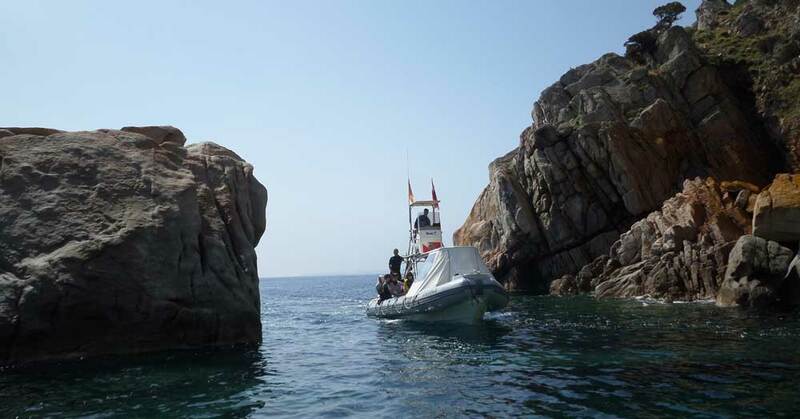 After 20’ of navigation, first stop of 45’ at the Monaci Island for snorkeling and / or go ashore on the rocks to try to sight dolphins with the binoculars and then reach them by rubber boat. 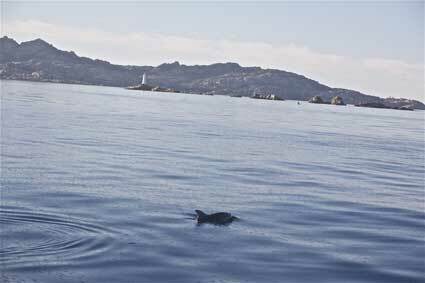 Second step to the island of Mortoriotto, in about an hour of low navigation in the best stretch for sightings. 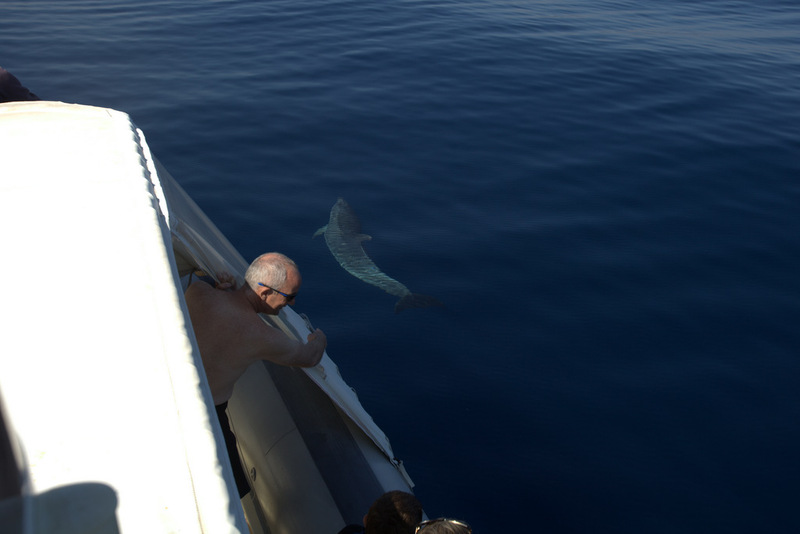 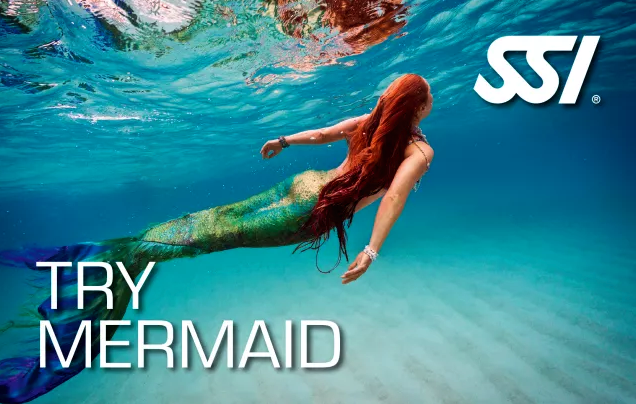 Here we repeat snorkeling and sightings. 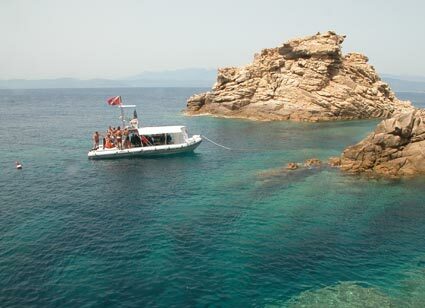 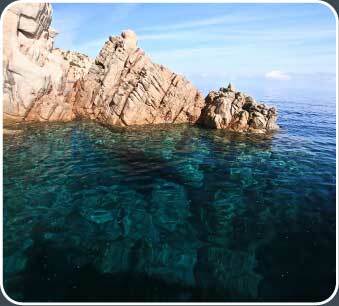 Returning you will admire: island of Nibani, Capo Ferro and the island of Bisce.